In an effort to open myself up to new opportunities, I've decided to put myself out there and enter the Chic Critique Forum's Photography Idol competition. 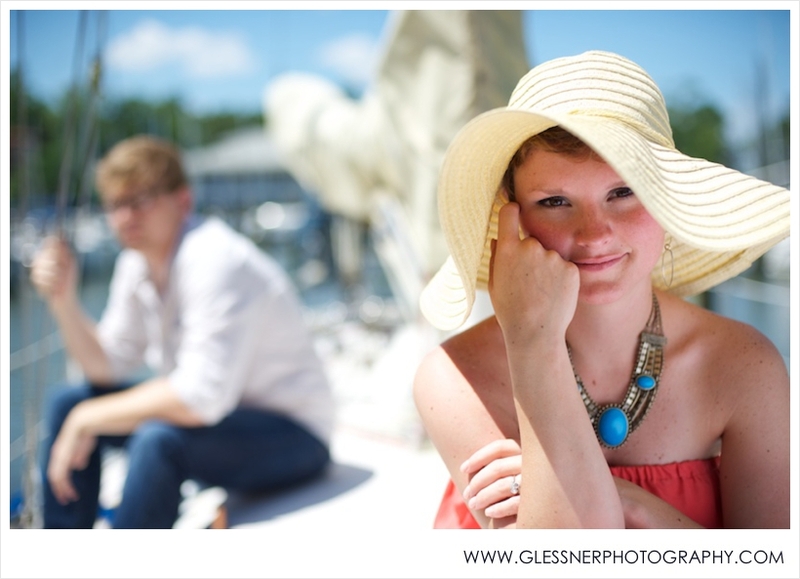 It was difficult to choose just one image to enter, but this photo from our amazing sailboat engagement session with Adam and Lily in Fairhope, Alabama has to be one of my all time favs. Wish us luck, and if you're a fellow photographer, be sure to check out Chic Critique Forum!